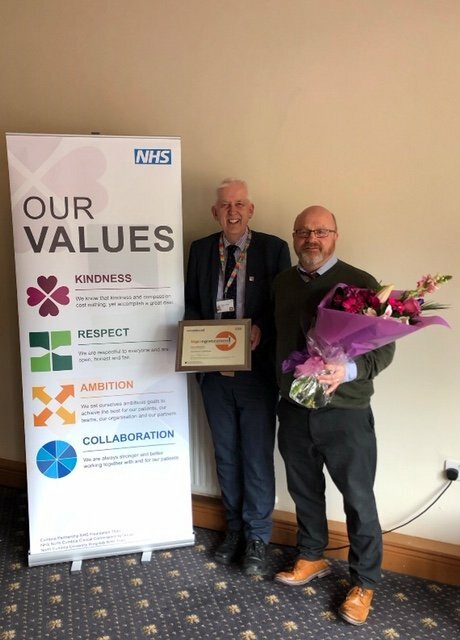 We’re delighted to announce that Susan Blakemore has won the ‘Outstanding Leadership’ award at the multi-provider ‘We Celebrate Staff Recognition Awards’. 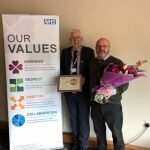 These awards were open to staff from Cumbria Partnership Foundation Trust, North Cumbria University Hospitals Trust, North Cumbria CCG and other primary care providers. 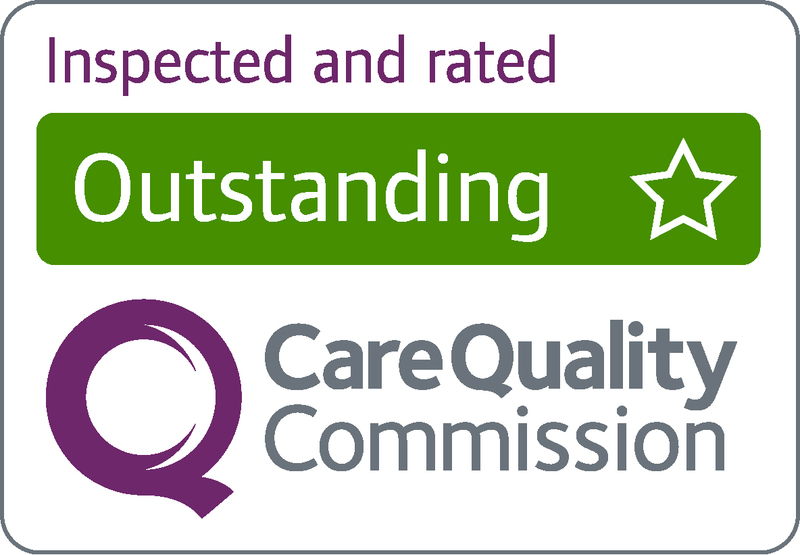 These awards celebrate outstanding achievement across the health system in various categories. Positive outcomes in performance, locally or organisationally, due to their contribution and leadership. Evidence of leading staff through organisational development or change. Evidence of encouraging and motivating staff to develop and achieve personal and/or organisational goals.